Paul is a graduate of Westminster Choir College, Princeton, New Jersey with a Bachelor’s Degree in Music Education. His studies at Westminster included vocal pedagogy and choral conducting with Helen and John Kemp, and organ with James Litton and Eugene Roan. With over thirty years experience in music education, he has directed school choruses and music classroom activities, led numerous concerts and music ensembles, and has experience with elementary, middle school and high school instrumental and vocal ensembles. He was accompanist and Assistant Music Director for the Deering High School musicals for several years, and has also developed and implemented inner-city music and arts programs for children in the Portland Parkside neighborhood. As an active professional musician, he has been affiliated with American Guild of Organists, Maine Music Educators Association, and the United Church Of Christ Musicians Association. He has led several regional and national conferences workshops sharing his program experience with choral music, handbells, organ, and church music. 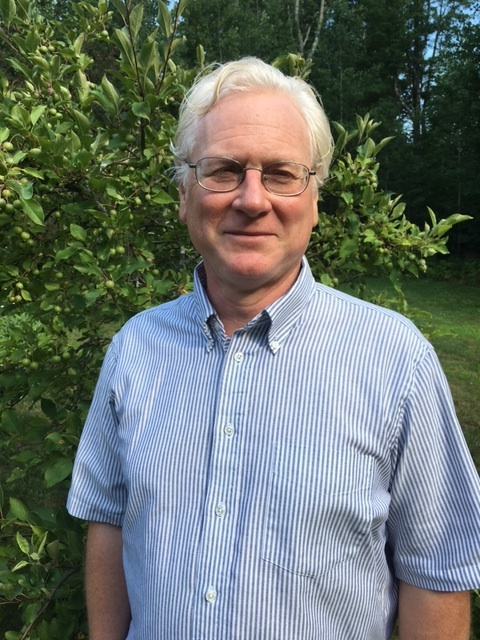 He currently serves as Organist and Assistant Music Director at Woodfords Church, Portland, Maine. Beginning in Fall 2017, he will conduct the Boy Singers of Maine at the Portland Conservatory of Music.